My daughter is 4 years old and getting her to eat healthily is like trying to herd a cat it's almost impossible. If she had it her way she would eat nothing but chicken nuggets and hot dogs in an attempt to get her to eat a more varied diet. I made a list of foods I try to get her to eat and I've found slight success. 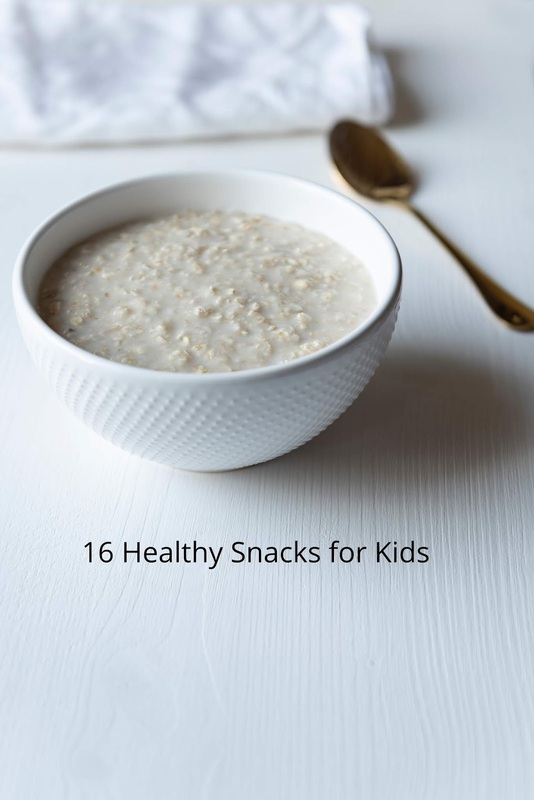 I hope this list could help more frustrated moms looking to get their kids to eat better.